Eric Anderson kills ’em at the 2011 Mid West Grand Slam finale! – Tekin – Smaller, Smarter, Faster! 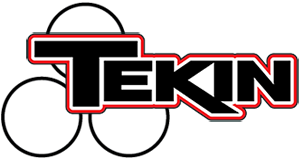 « Tekin Kills ’em at the 2011 RC Pro Series Cabin Fever supercross!